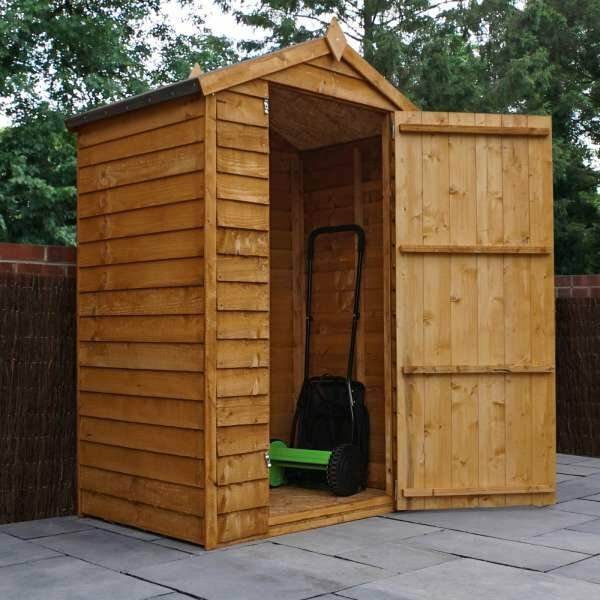 This range is ideal for any garden. 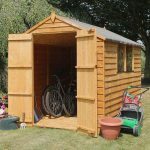 Not only does it sit at home in any garden theme but it stays attractive and durable all year round. 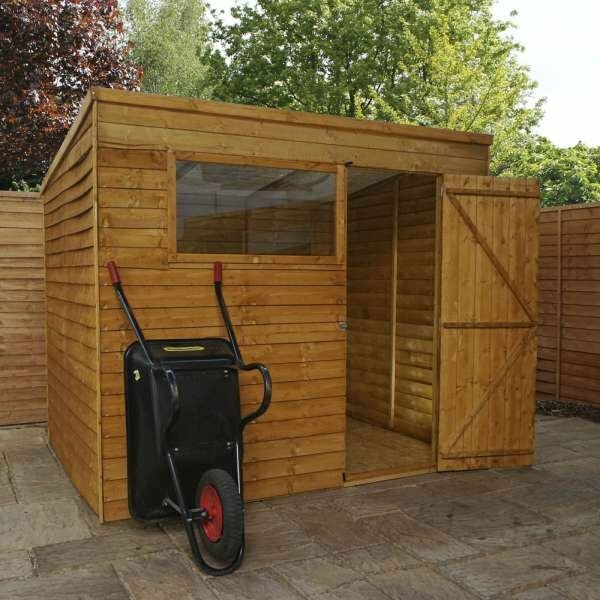 The double doors make it easy to store larger items, like lawn mowers or bikes and other sporting equipment. 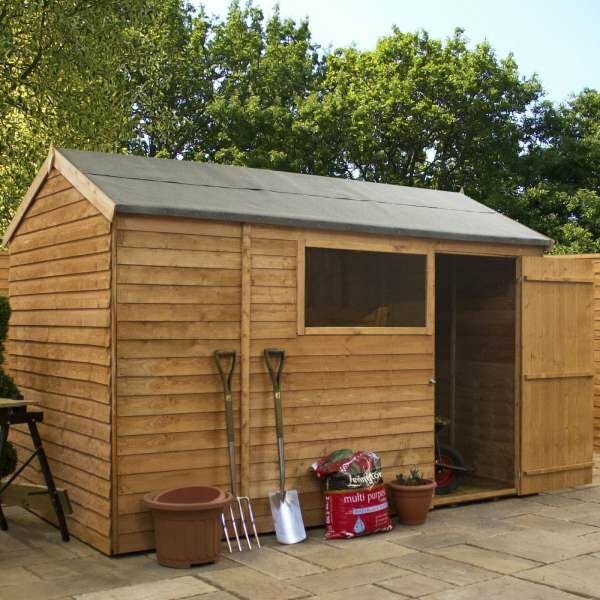 The shed benefits from 7mm overlap cladding to ensure rain doesn’t penetrate it during bad weather spells. 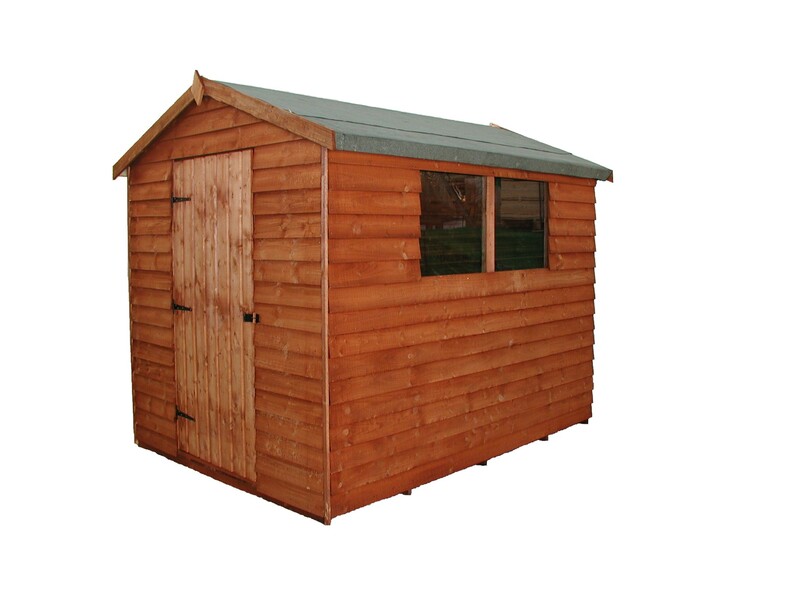 You’ll also find a 10mm solid sheet floor and 8mm solid sheet roof. 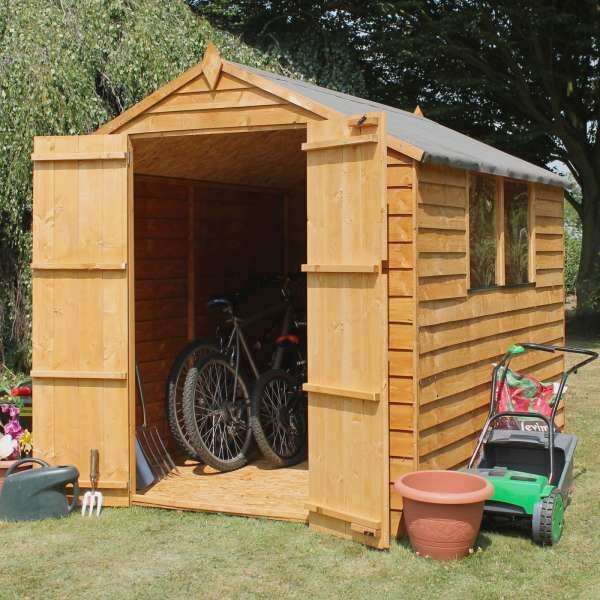 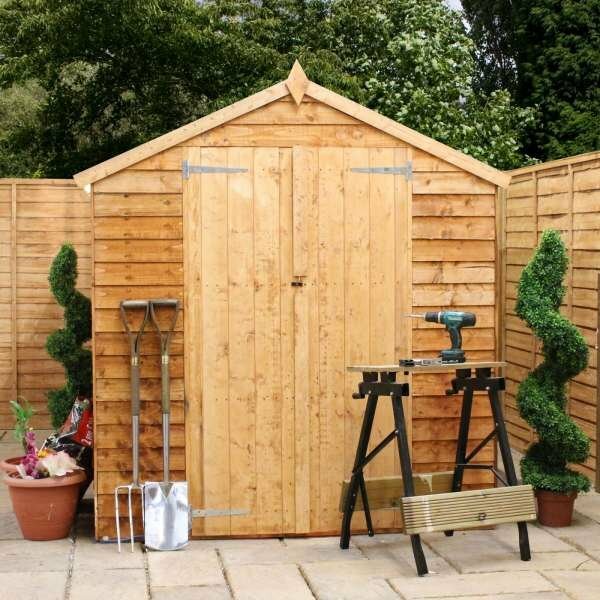 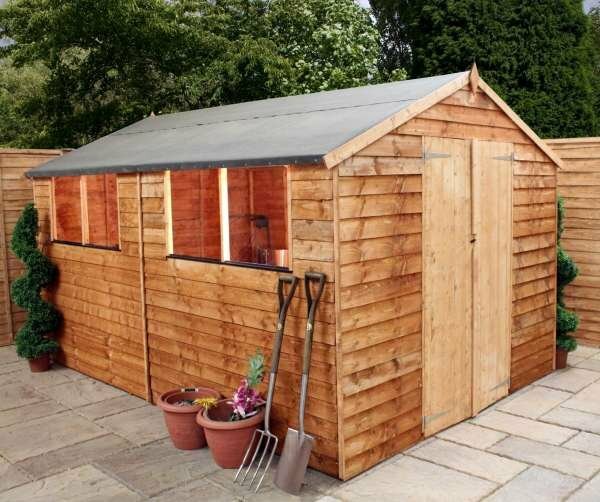 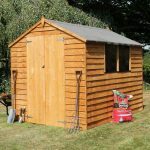 When you want a shed that will stand the test of time, you won’t go wrong with this range. 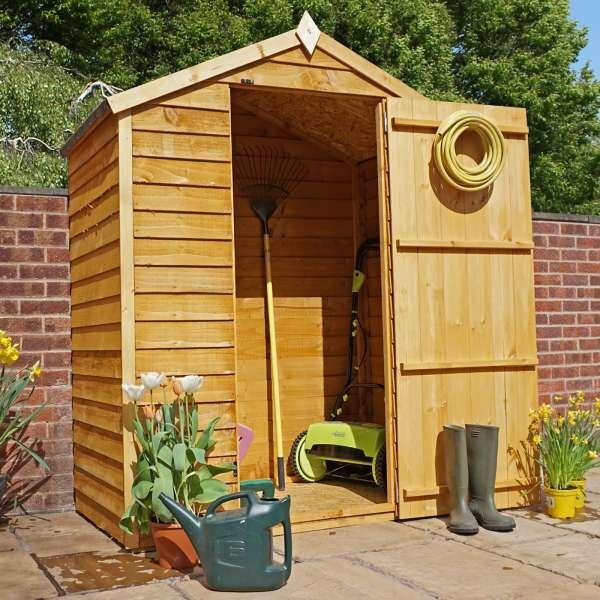 It’s one of the best investments you can make for your garden! 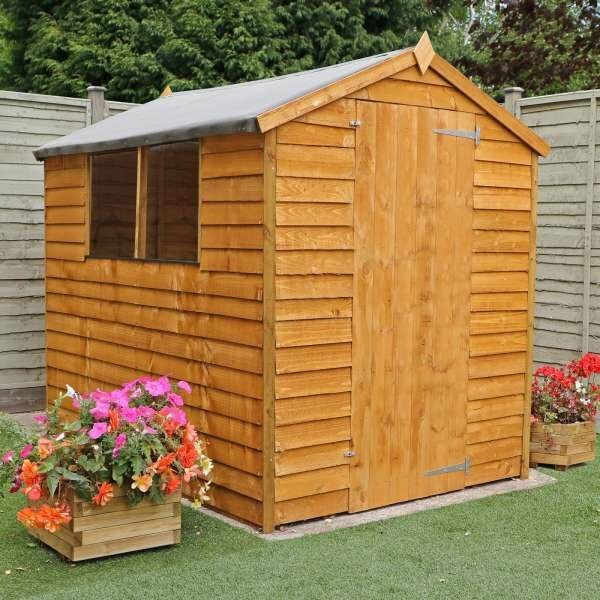 Options include: 8×6 Overlap Apex Sheds Double Door, 8×6 Overlap Apex Sheds Double Door With Installation, 8×6 Overlap Apex Sheds Double Door Windowless, 8×6 Overlap Apex Sheds Double Door Windowless With Installation.